Amanda is a Client Service Associate at Columbia Pacific Wealth Management. Prior to joining the firm, she worked for the Private Client Services division of Kibble & Prentice. 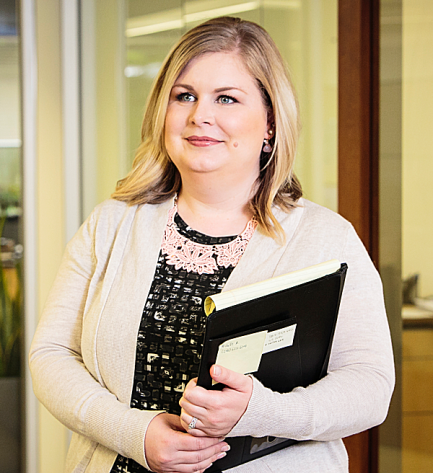 Amanda works closely with advisors and clients, providing back office support. She has been working in the industry since 2005, where she began at a private wealth management firm in Seattle, supporting the investment and life insurance operations. In her spare time, Amanda enjoys baking, working on home improvement projects, and spending time with her husband and their Golden Retriever. "A single act of kindness throws out roots, and the roots spring up and make new trees."